Today was our pantomime fun run around the recreation ground. 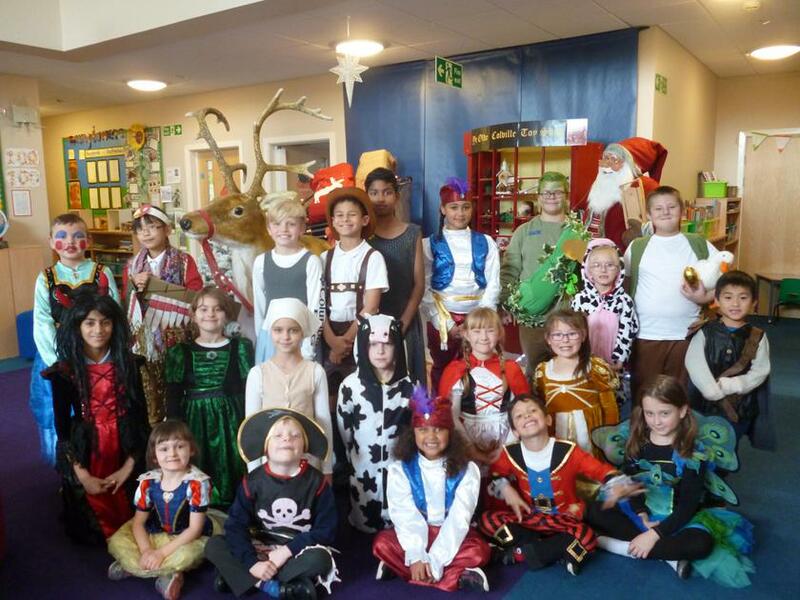 It was fantastic to see so many staff and pupils in costume. 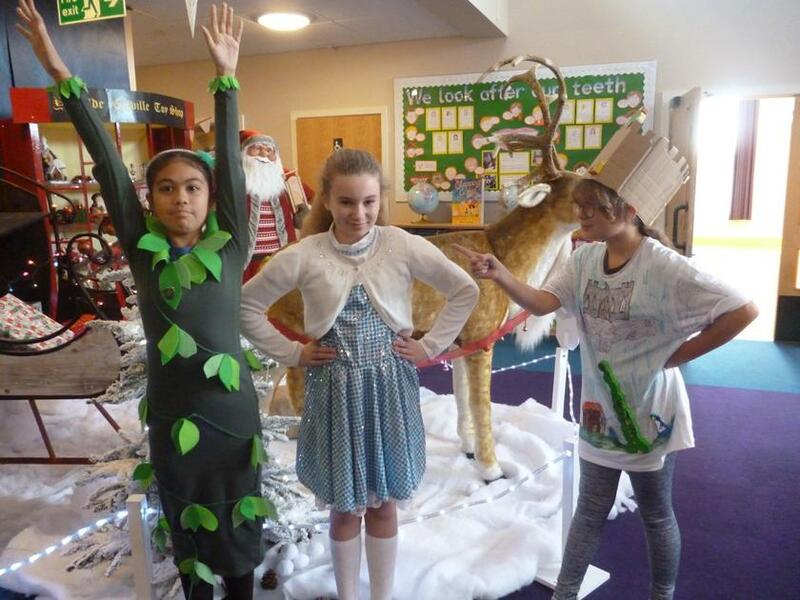 The money raised is essential in helping us fund the whole school pantomime opportunity. Thank you to all the parents and careers who came to cheer us on, or who kindly sponsored one of our pupils.